Find out what a UK drone license is and whether you need one to fly your drone. The drone industry is growing at a rapid rate for both commercial and personal use drones. One of the most frequently asked questions by drone users is, do I need a licence? Well, this blog should help you answer those questions. If you’re planning on using your drone for personal use or as a hobby, a drone licence is not required as long as you follow the CAA regulations. In July the UK announced laws in regards to drones which can be read here. It’s important to recognise that although you don’t need a qualification. You are required to operate your drone safely and to be aware of the general public. On the other hand, if you’re planning on using your drone for profit or business purposes then you will need a ‘drone license’. This is otherwise known as a PfCO, provided by a CAA approved trainer. The term ‘drone license’ actually refers to the PfCO, so is not actually a licence. UK permissions are granted by the CAA following training. You also need to complete both a practical and a theory test. The PfCO allows a drone operator to use a small, unmanned aircraft, otherwise known as an SUA. 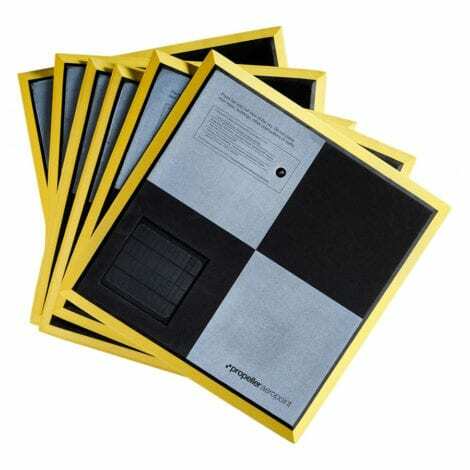 These must weigh under 20KG and can be used for commercial projects. So, who actually needs a drone licence? If you are the pilot of a drone and are operating it for a commercial business, or you plan to use a drone for commercial work you will need to obtain a PfCO. 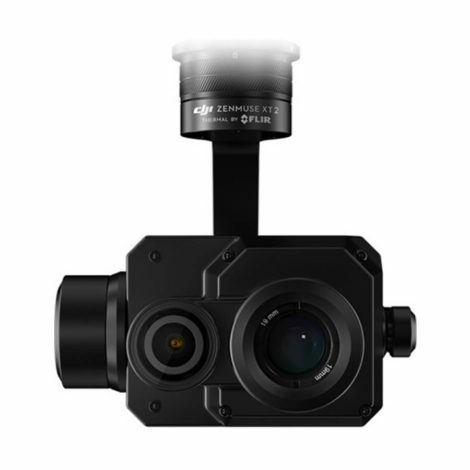 Regardless of whether you are using it for drone images as part of a wider area of work to be presented to a client or a company, you will still need a PfCO. It is important to check regulations before you undertake any drone work, just to ensure that you don’t get caught out. 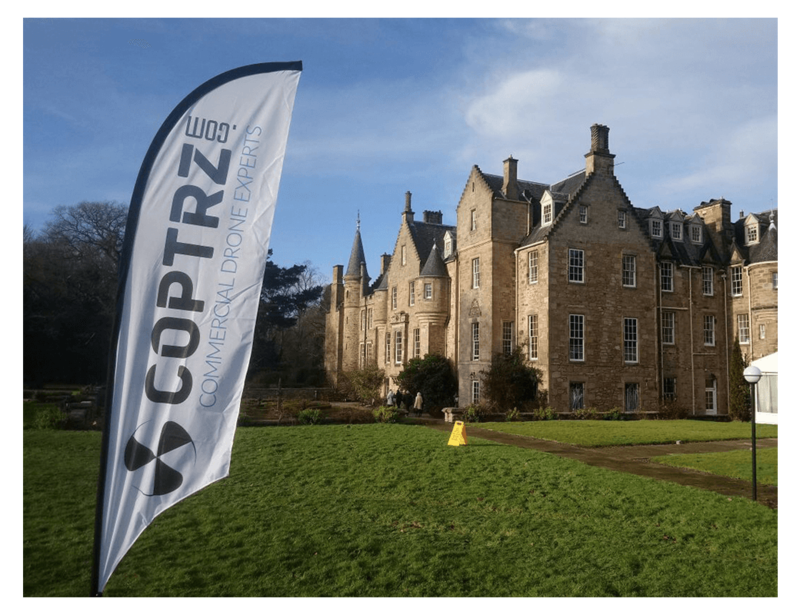 The first two days of your COPTRZ CAA PfCO course will cover the theory learning and the theory assessment. Your trainer will take you through the full 8 modules that are required by the CAA, following that you will complete a multiple choice examination. The third day of the course covers everything you need to do to plan for a live job. 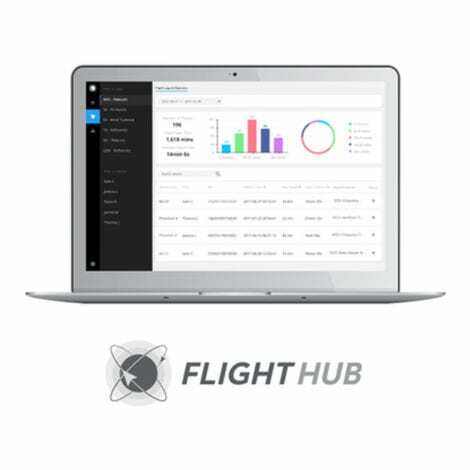 It will also offer you an insight into getting your commercial drone business off the ground. Your trainer will walk you through the process of completing pre flight planning and site surveying. 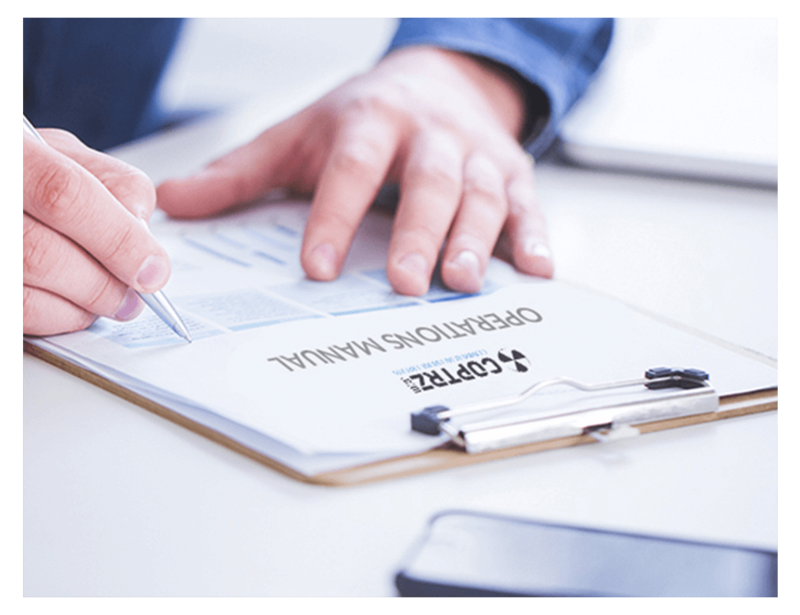 They will also offer support on the operation manual template which will be supplied to you before the course. The final day of the course will see you complete your flight assessment if you’re feeling confident enough in your drone flying abilities. The flight assessment will be included as part of the cost of the course, and can also be rearranged for a later date if necessary. To find out more about the flight test day, please click here. Do you need a licence to own a drone? Currently, you do not need a licence to simply own a drone. 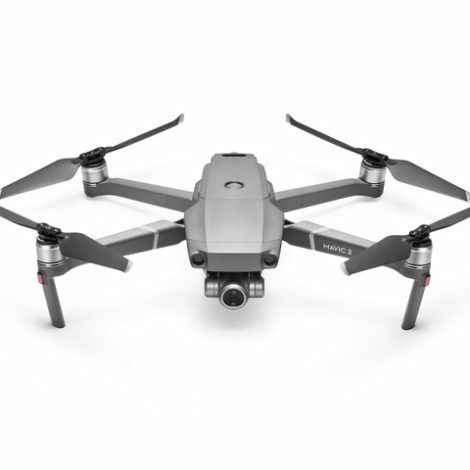 The CAA have recently discussed a drone registration programme to ensure that each drone sold is to a named owner, and can be traced back to you, a similar process to vehicle registration. This may entail a test of sorts, which will allow new pilots to understand the basic regulations that have been set. However, have no fear, if you want to buy a drone feel free! The skies the limit! How much does a drone license cost and where can you take one of our courses? The courses start at £995 (ex VAT) and take place over a 4-day course. This includes a pre-course study guide, ground school lessons, a theory test, flights test and an operations manual review. 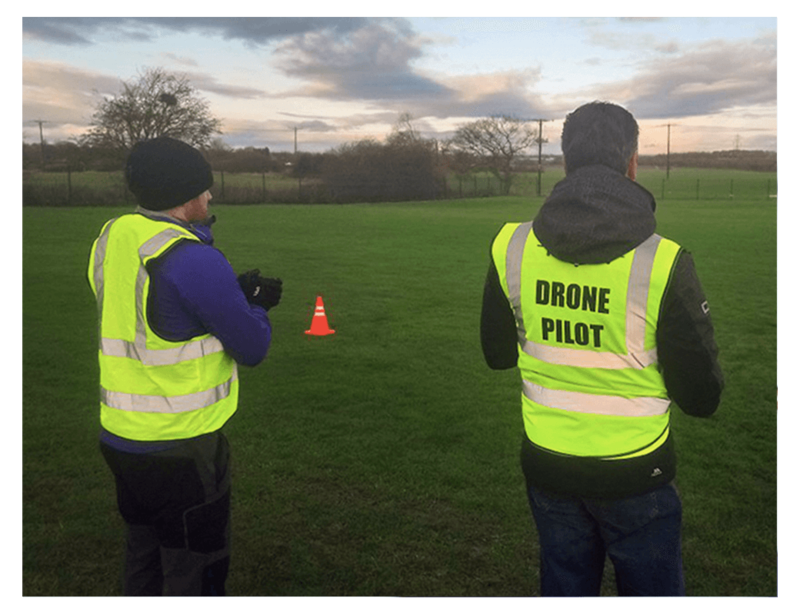 We currently offer our CAA PfCO drone training course at 6 locations including Barnsley, Edinburgh, Brighton, Hampshire, Belfast, Cardiff and Rugby. 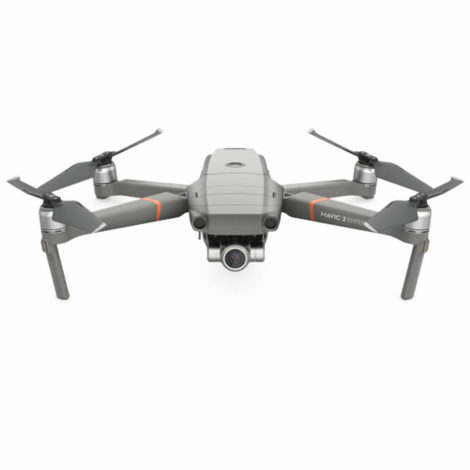 What is a drone licence and do I need one?